I’m a local church pastor. As a result, I am already enclined to spiritual matters. 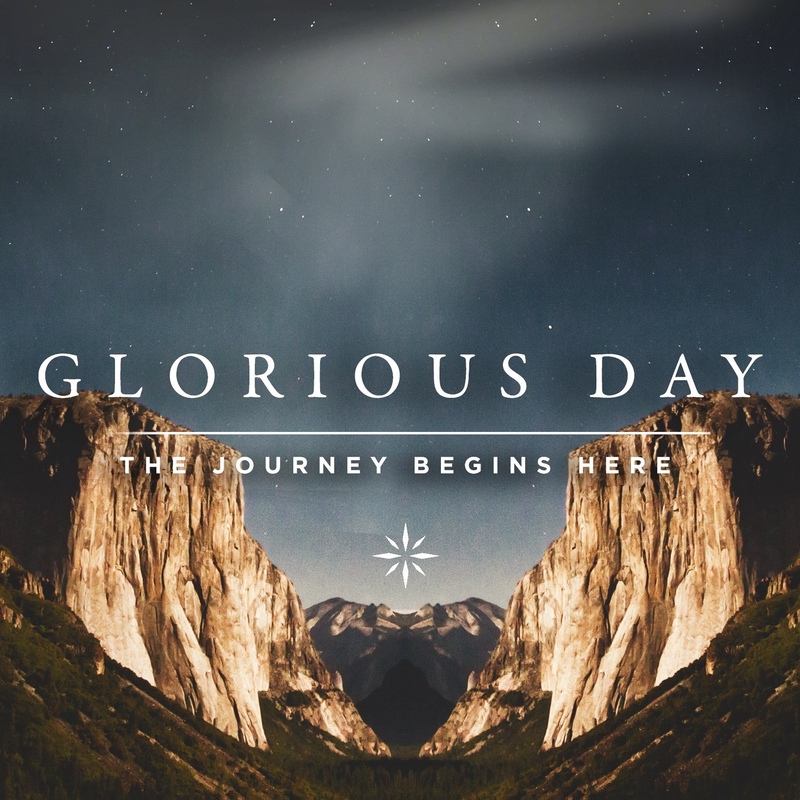 But this season leading up to Easter is a special and a holy journey. I didn’t grow up with Lent or Ash Wednesday. I didn’t grow up with Good Friday services. Over the course of the past 3-5 years, this period of time has been a reminder to me that the power of the Resurrected Christ isn’t about one weekend, though powerful as that weekend may be. It is about the fact that should the Lord delay His return beyond tomorrow morning, there is simply nothing that can happen to me that cannot be overcome by the death, burial and resurrection of Jesus, the Christ. I’ve faced death, sorrow, fear, brokenness, financial ruin and just about anything else. I’ve had my name drug through the mud, my moral integrity challenged and my faith rocked. I’m sure that there are plenty of horrible things that I could have faced, but honestly, the Death, Burial and Resurrection of Jesus has always, is presently and will forever be enough to endure and overcome whatever this old world has in store for me. Here are my ten favorite reasons that Easter matter to me, right now! I know where I’m going. Death is a non issue. I know that My Redeemer lives and has created a home for my eternity. I know that I have no need to fear anything or anyone. I know that the power of the empty grave is as powerful in May as it is in April. I know that His desire for my life is to succeed wildly. I know that His way isn’t the easy way, but His way is always the best for me. I know that there has never been and never will be a time that He walks away from me. I know that He is for me. That He is always for me. And that He is my biggest fan. I know that the Creator of the Universe is praying for me.
. I know that there is still an empty tomb next to the place they call Calvary. There are plenty more, but that’s a good start. This past Sunday I had the fun of preaching a sermon on one word – HOSANNA – It means Help and Thanks. It’s help me, God. And it’s thank you, God. The context is that one position isn’t better than the other. Either way, we are acknowledging the fact that we need His help and He is worthy of all of our praise. Man, I love this time of year! Hosanna, Hosanna, Hosanna in the highest!